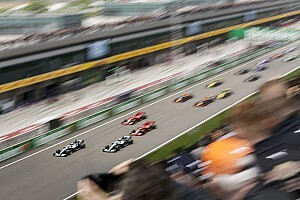 BMW has no plans to return to Formula 1 as such a move does not tally with its long-term strategy. 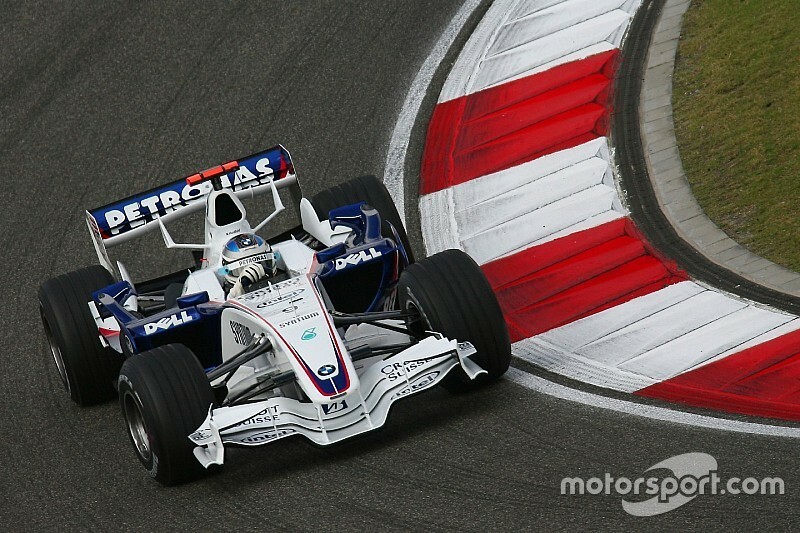 The German manufacturer last raced in F1 from 2000 until the end of 2009, when it pulled out against the backdrop of the worldwide financial crisis. With Liberty Media taking over as F1's new owner, there is a feeling a boost in the championship's popularity could entice more manufacturers. The FIA hopes car makers not currently involved in F1 can play a part in planned discussions to frame engine rules for beyond 2020, when the future of current engine formula will be up for discussion. But earlier this month, American car giant Ford said an F1 return was not on the agenda, with the huge costs involved in a programme the main deterrent. 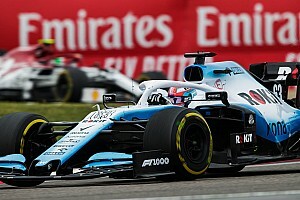 "When we decided to pull out of Formula 1 in 2009 it was a long-term strategic decision of the company," BMW told Motorsport.com's sister publication Autosport in a statement. "We wanted to put some of the F1 resources into the research and development of alternative powertrain solutions – and so BMW did. "We established ourselves as the leading premium car manufacturer in the field of electric mobility. "We are watching the developments in the world of motorsport, but currently we have no plans to re-enter Formula 1." BMW currently runs programmes in the DTM and GT racing, which will include a return to Le Mans in the GTE category in 2018. It is also a technical partner to the Andretti team in Formula E, and is evaluating a full-entry in the electric-vehicle series for the 2018/19 season. 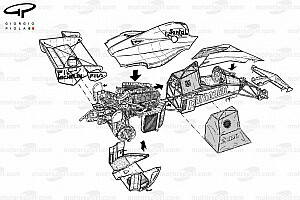 The German manufacturer first entered F1 in 1982 as an engine supplier to Brabham and powered Nelson Piquet to the world championship the following year. It left F1 in 1987 but returned in 2000, this time as a supplier to Williams with the pairing winning 10 races and scoring 17 pole positions. In 2005, it took over Sauber and rebranded it for the following year, going on to win the Canadian Grand Prix in 2008 with Robert Kubica. Mosley fears F1 2017 rules go in "wrong direction"